IGN FI will once again be attending the 20th Annual Conference of the World Bank, which is on the theme of Land and Poverty. The theme of the Conference, which will take place in Washington from March 25-29, is Catalyzing Innovation. The main stakeholders in the field of land governance (funders, recipient countries, corporations, NGOs, academics…) will be presenting the latest research and innovations in the field of land governance policy and good practice around the world. This conference has become one of the most important international events relating to land governance, and attracts 1,500 participants from all over the world each year. 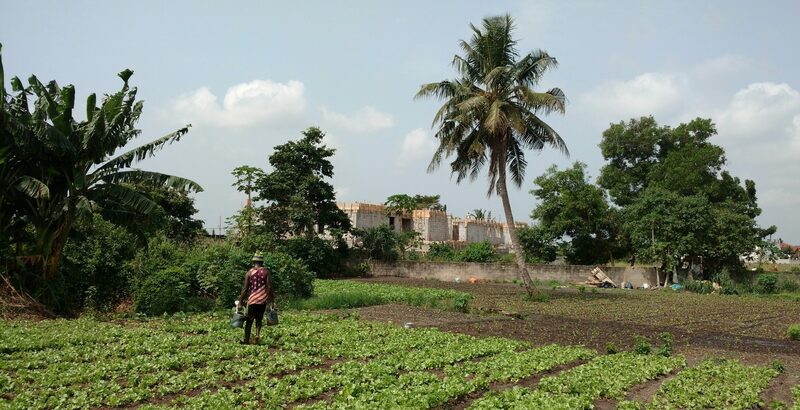 And providing technical support to the reform of urban land management (Senegal – European Union). And finally a contract was signed on 30 November 2018 between the Ministry of Attorney General and Legal Affairs (AGLA) of Trinidad & Tobago and an international consortium comprising IGN FI, GEOFIT and the University of the West Indies at St Augustine, for the setting up of a new land registry system.